Home/Classes/I gotta say it was a good day. 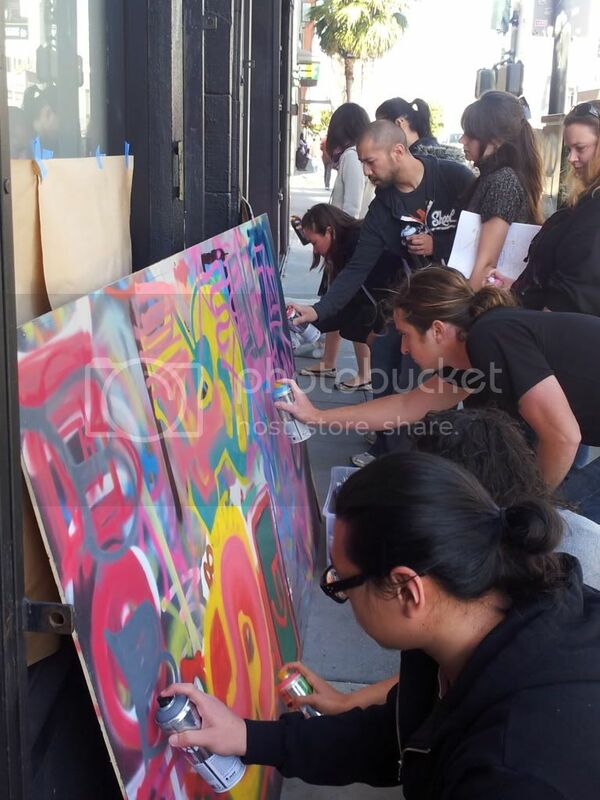 Thanks to all of the students who attended today’s Graffiti 1.0 class. We couldn’t have asked for better weather while Nate1 and his students got their paint on!